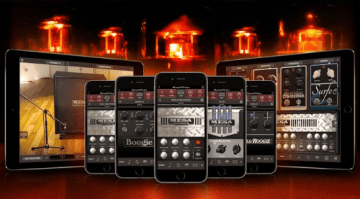 US manufacturer Mesa Boogie has established itself in the Rock and Heavy Metal worlds. Now the Now the Californian company is catering for the acoustic guitarist, too, with the new Rosette 300/Two:Eight Acoustic Amplifier. Will this bring something new to the table? 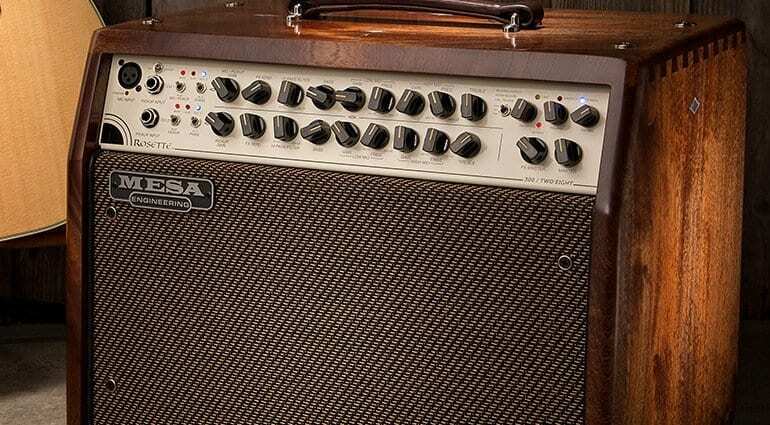 The Rosette 300 / Two: Eight is a two-channel acoustic combo that delivers 300 Watts of power through the two in-house 8″ Mesa speakers. Caveat: Additional speakers cannot be connected to the Rosette if you need a wider spread of sound. 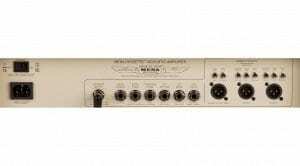 Channel 1 has an XLR microphone input with phantom power and a jack socket for connecting a guitar with a pickup. Channel 2 is equipped with a jack socket for connecting of passive or active pickups. 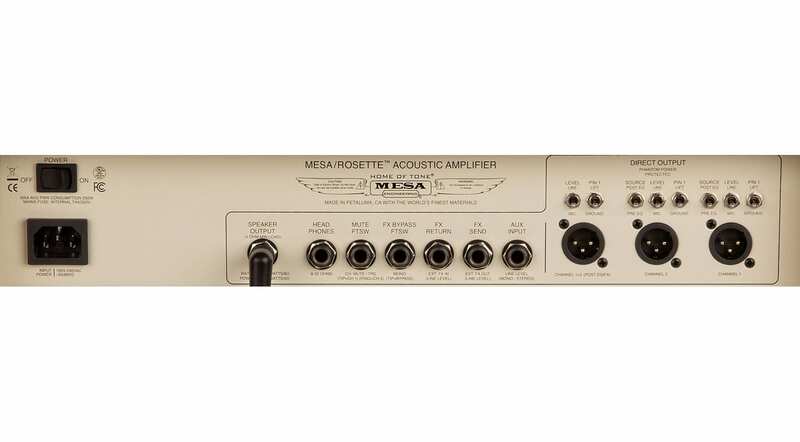 This means you can use it with any acoustic, whether mic’d or direct from the output of, say, a piezo pickup system, for example. 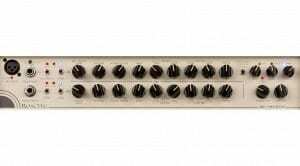 Both channels have a 4-band semi-parametric equaliser as well as onboard effects such as Hall Reverb, Room Reverb and Reverb + Chorus. You can also loop in external FX, too. 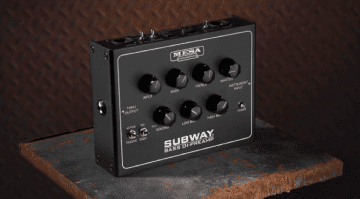 Using an optional foot switch lets you mute channels and bypass internal effects. 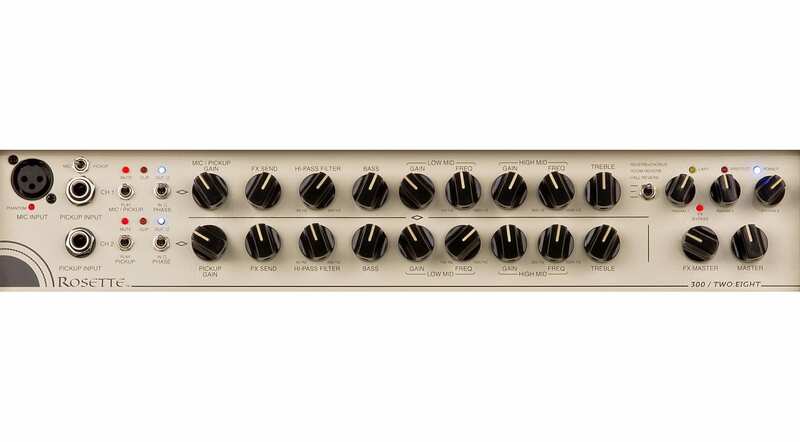 A built-in limiter protects against peak levels. 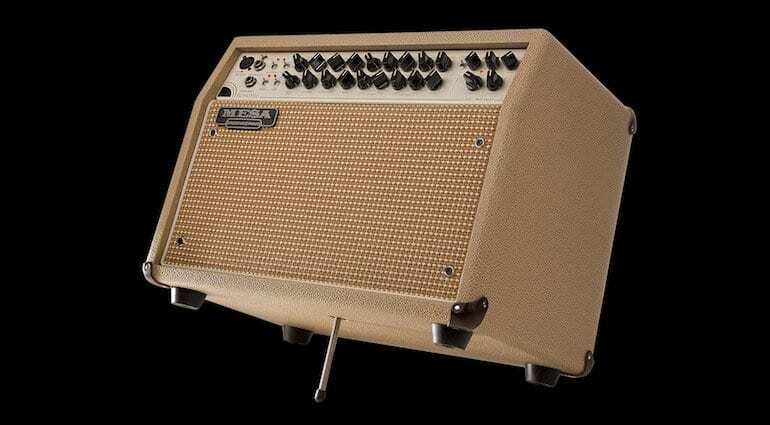 Mesa are offering this amp in a British Tan Bronco vinyl design with a Cream & Tan Weave front cover. 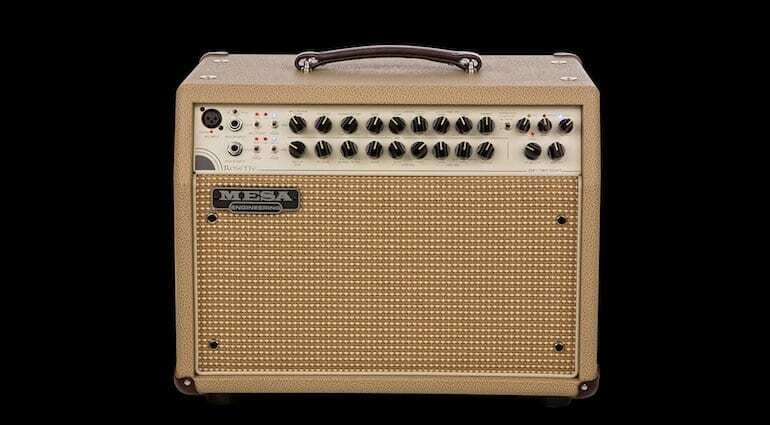 But as ever with Mesa, you can order the amp in custom finishes at extra charge. The tilt-back system, adjustable in height and inclination, is very practical for stage use. This allows the combo to be positioned in an angled position. In principle, this will give you better on-stage monitoring, helping you direct the sound where you need it. 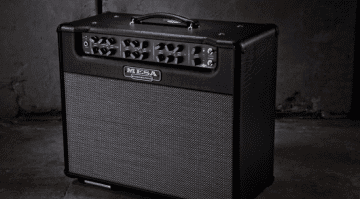 Mesa Boogie promises a natural, detailed and clear acoustic sound, but of course, without trying it out it’s hard to say how good it actually sounds. 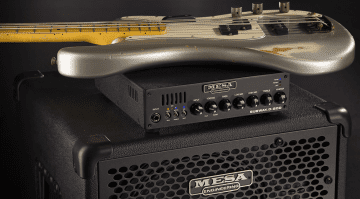 Mesa Boogie say the amp is also recommended for use with mandolin, ukulele, violin, dulcimer, cello, double bass and other acoustic instruments. 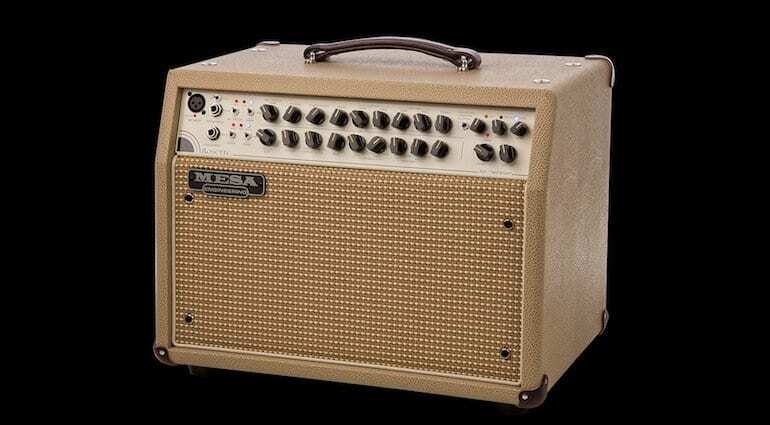 Since this is their first foray into the world of acoustic amps, it could be one to watch out for and see if they start appearing in back lines over the coming months. For now, check out the official demo video below.